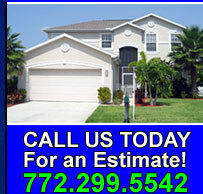 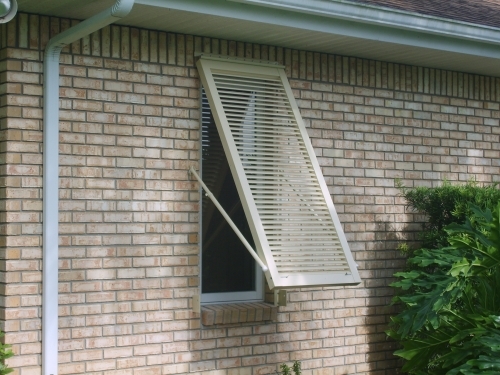 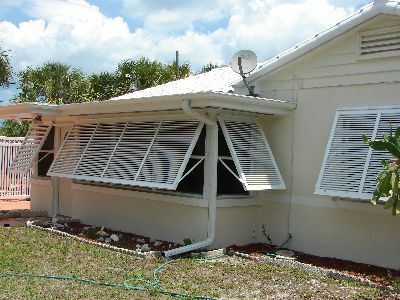 All of Extreme Shutter Systems Bahama Shutters are impact tested and approved. 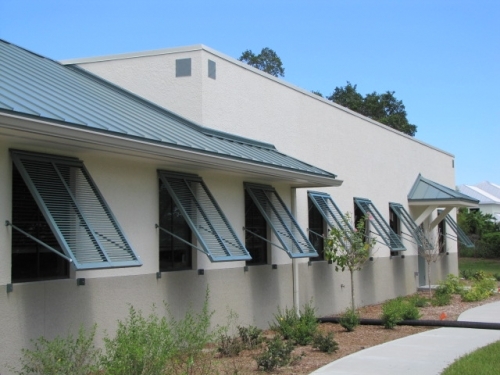 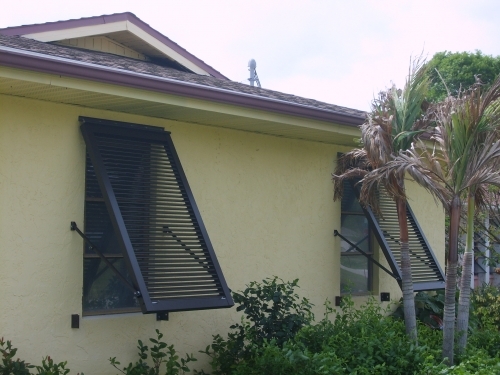 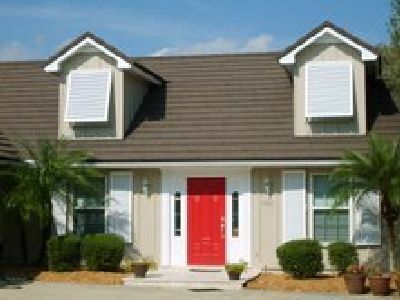 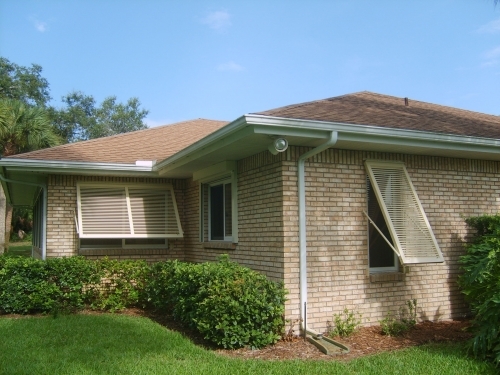 Our Bahama Shutters offer aesthetic enhancements as well as providing easy to operate practical hurricane protection. 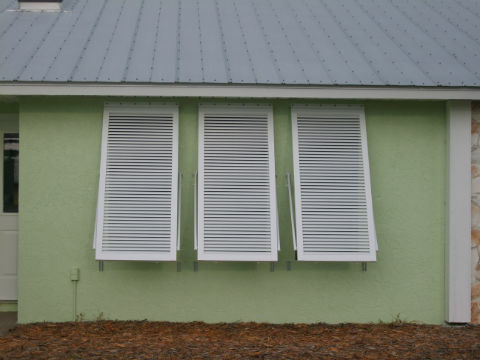 All of Extreme Shutter Systems Inc. Bahama Shutters have a durable powder coat finish with the color of your choice. 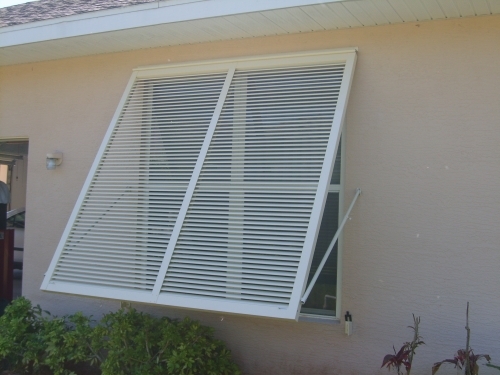 These shutter systems are permanently mounted to your home and require no storage. 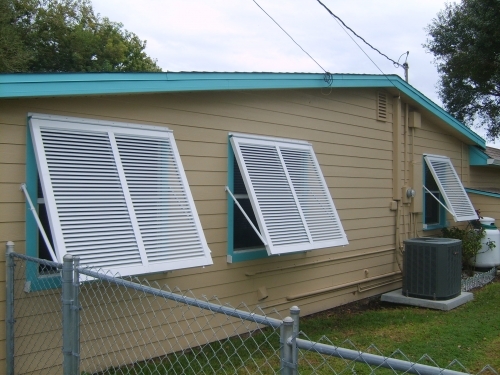 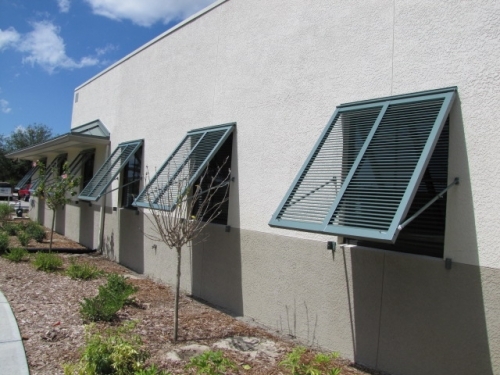 While one of the higher priced shutter systems they provide the perfect combination of aesthetic enhancement and practical hurricane protection.